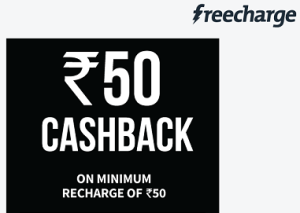 Overview: A new offer is running where you will Get Flat Rs 50 Cashback on Recharge/Bill payment of Rs 50 or above. 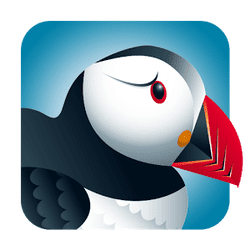 Overview: Puffin Web Browser is the premium version in the Puffin web browser family. 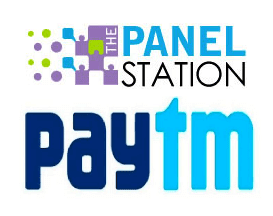 Overview: Video Tools app you have always been looking for! 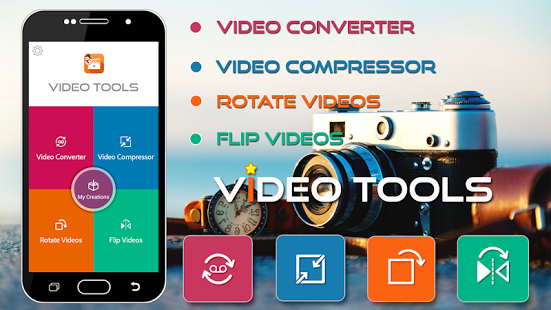 It has all the features you would ever want Video Converter, Compress Video, Flip Video, Rotate Video & much more.